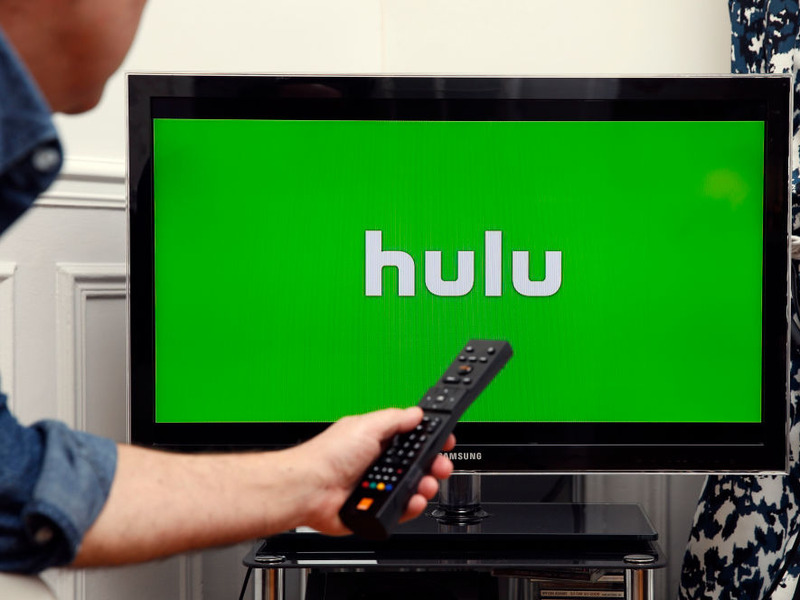 Hulu bought AT&T`s 9.5% stake in the streaming service, the companies said Monday. The transaction valued Hulu at 15 billion. Visit Business Insider`s homepage for more stories. Streaming service company Hulu is buying back wireless carrier AT&T Inc`s 9.5% stake in the company in a deal valued at 1.43 billion, the two companies said on Monday. The transaction valued Hulu at 15 billion. AT&T said it will use proceeds from the deal to cut down its debt. The 15 billion valuation represents an increase over the previous 9.3 billion valuation that Disney laid out in a regulatory filing related to its acquisition of 21st Century Fox assets. Hulu`s streaming service had strong growth in 2018, adding 8 million customers to reach 25 million subscribers. The subscription VOD service offers both ad-supported and ad-free tiers, as well as live television through its vMVPD offering.